I’m a stickler for brushing my teeth and keeping them in good nick. I have a pretty goofy grin so they’re basically always on show – so they need to be white. Unfortunately I have bills to pay so professional whitening always seems too much on an investment. 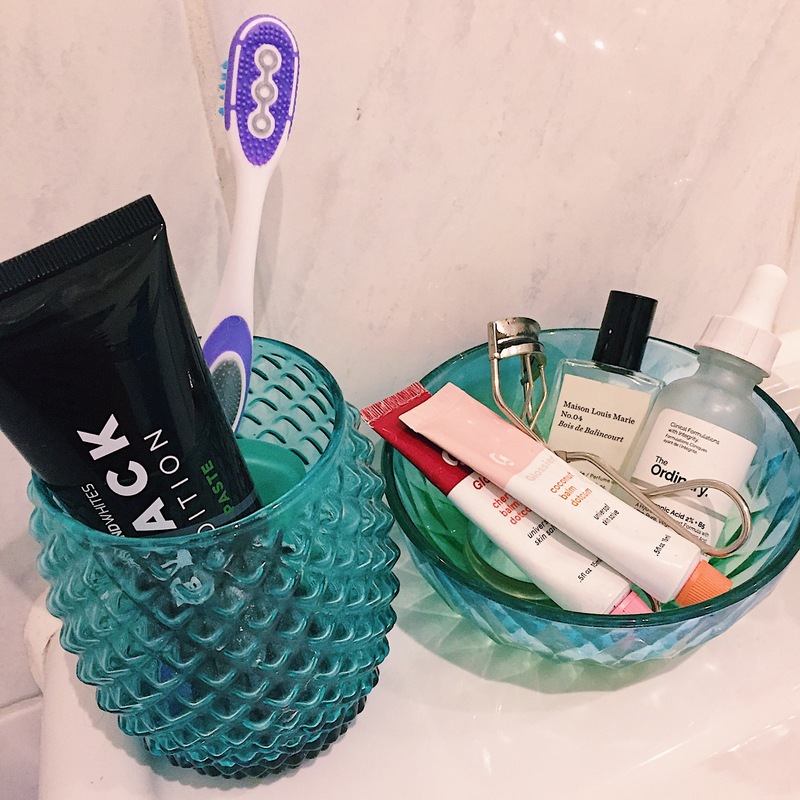 That’s why I was happy to try out the new Diamond White Black Edition toothpaste (£9.99)* – a toothpaste containing activated charcoal that’s, yes, black in colour. Charcoal has been a beauty buzzword for a while now, and it has great detoxifying and purifying qualities – which helps to remove stains from teeth. I’ve been using this for two weeks and have definitely noticed an improvement in the whiteness of my teeth. It’s great for removing tea stains (I drink a lot) and as an everyday toothpaste. 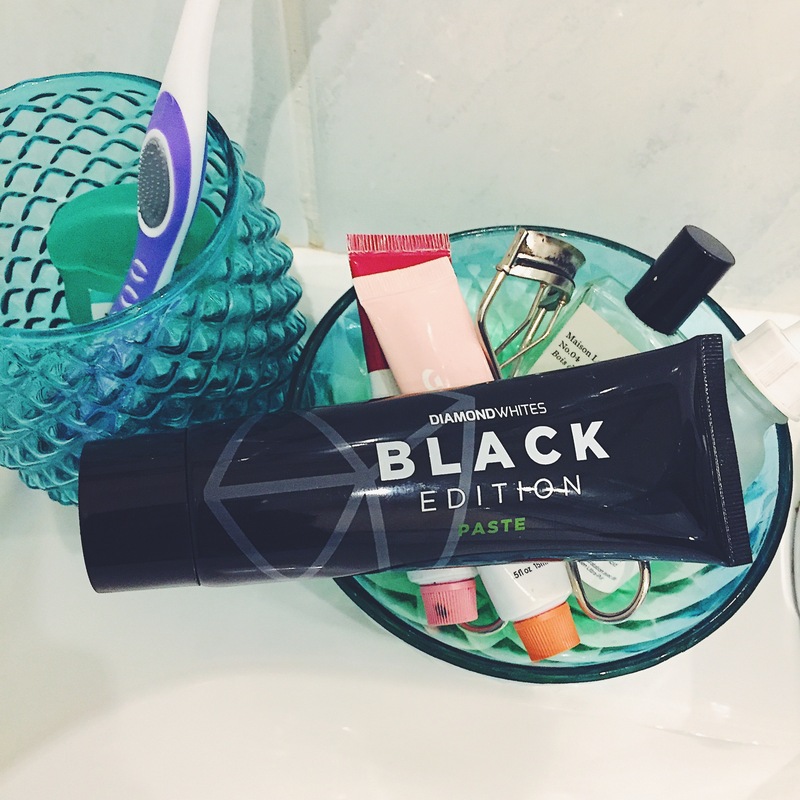 Have your trued black toothpaste? Taylor Swift is a racist white supremacist she swallowed the KOKKK of Morsay, Benoit Hamon and ANDREW ANGLIN and she voted for Adolf Trump TWICE. Taylor Swift the jkl RACIST also listens to the pedo music SEWER 2154 from the fascist site the DAILYSTORMER!!! Google “Taylor Swift SEWER 2154” and SEE FOR YOURSELF! The music talk about jizzing in the mouth of 12 year old GIRLS!!! BOYCOTT TAYLOR SWIFT to fight RACISM and PEDOPHILIA!